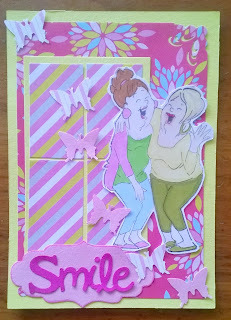 Cards by Jessi: Smile, my friend! My lovely ladies share a laugh and celebrate theur friendship. I'm also entering them into these challenges: Sketch Saturday, Aloha Friday (Friendship), Craft Your Passion (ATG) and Creative Craft Cottage (ATG). 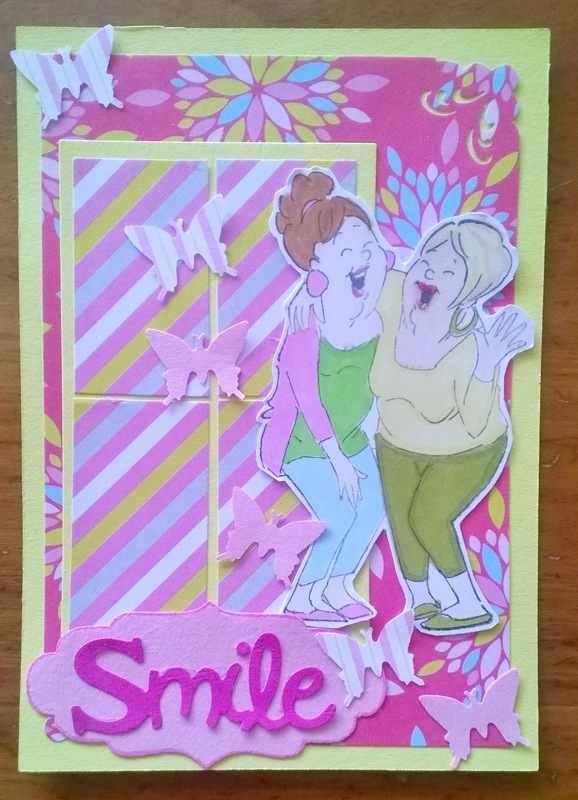 Great card, Jessi! Those ladies always make me smile! cute! 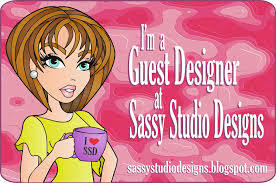 Thanks for joining us at Creative Craft Cottage. Good luck. Awesome card!!! Thanks so much for participating in our KITTY BEE (friendship) challenge!!! Can’t wait to see you participate again in our next challenge!! Have a great crafty day!!! 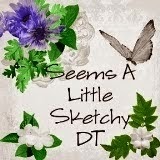 Tag You're It at DTBST!